I cannot think of a more perfect time to plan your stay in the Holy City than for the upcoming weekend of Labor Day. (In the south, this holiday is when we say au revoir to our white pants until the spring.) Labor Day gives travelers that extra day to drag out their vacation - whether that means hitting the beach one more time, stuffing your face a little extra, or seeing that sight you just couldn’t squeeze into the 2 day weekend. At this point, and if you have never been to Charleston before, you might be asking “So, why Charleston?” and my answer to you is “Umm… why not?” Seriously though, it’s perfect. 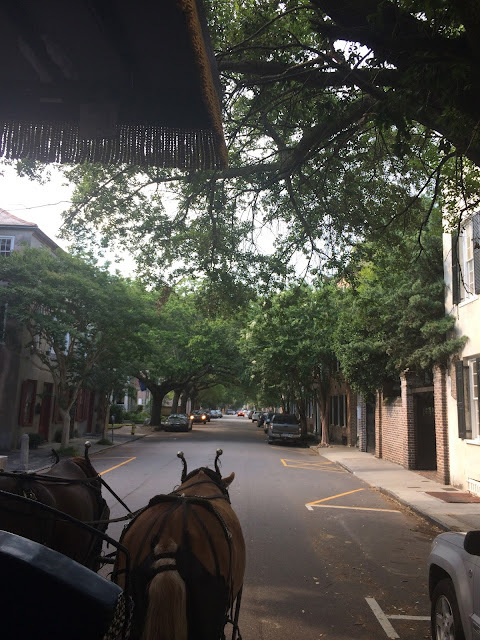 Charleston is like stepping into a historical time warp with its cobblestone streets, original architecture, plantation homes, and horse drawn carriages on every corner. 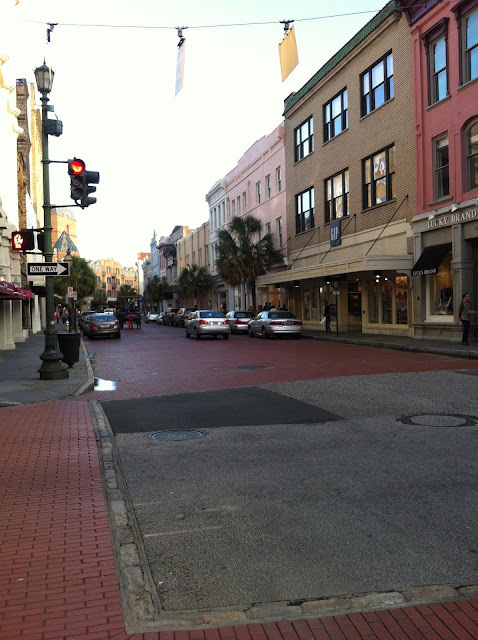 Not to mention, if you have a man, drag him along, because Charleston has been voted the country’s most romantic city. I’m going to give you a few of my favorites about Charleston. I have lost count on how many times I have visited this beautiful place. 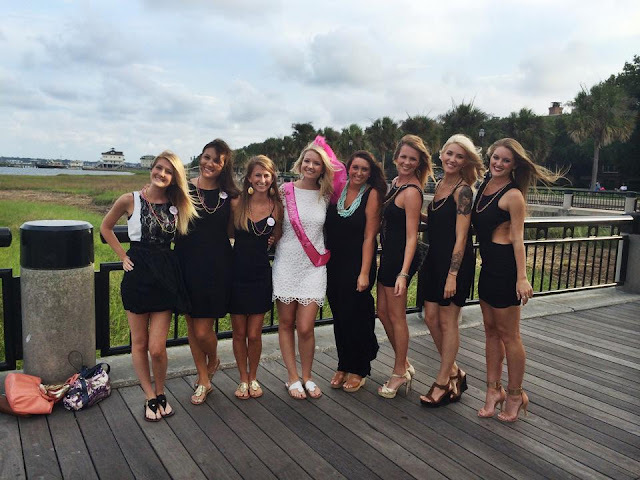 From family vacations, to my bachelorette party, anniversary trips, and “just because” weekends, Charleston has become so near and dear to my heart. 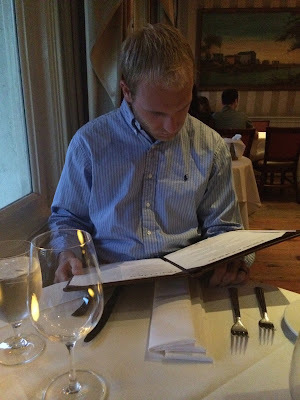 Over the years I have learned what sights are worth seeing, where you should visit, the best places to shop, and of course, where you should be eating! With that, let’s get started! First, let’s book those hotels! 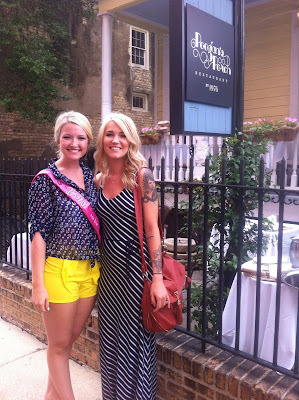 If there are still openings in any of the Bed and Breakfast’s in the city, I would most definitely say try those first! 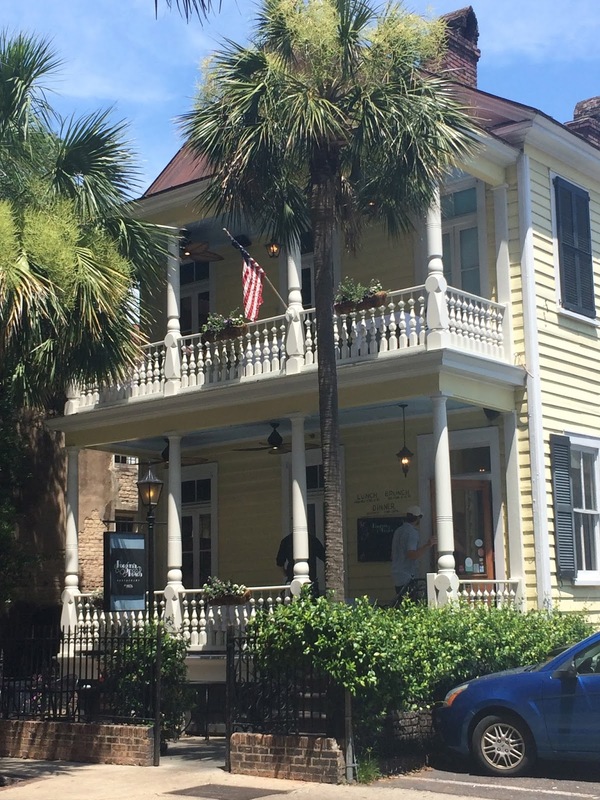 I have personally stayed at 21 East Battery Bed and Breakfast as well as The Battery Carriage House. I cannot say enough wonderful things about these two B&B. They will dote on you hand and foot, they will take the time to get to know you, help you make reservations at restaurants, and not to mention the homes are historical and each beautifully unique. The Mills House hotel is one I am absolutely longing to stay in. Once again, these rooms book up pretty quickly so hop on it if you’re interested! The hotel is a bit pricier, but oh my goodness is it worth it (or so I’ve heard). For my history bluffs, Robert E. Lee actually gave a speech to the troops on the balcony of this hotel. Also, it’s pink, so how could you not love that? If you’re booking on a budget, I would suggest the Holiday Inn Charleston Historic Downtown. It’s still a short walk from anything you could want to do or see downtown and the hotel is immaculate. The only downside is there are not any historical references or ties to this particular hotel. I have personally stayed there and have recommended it to just about anyone who asks for hotel references. Carriage tours – yes my fellow animal advocates, they treat the horses with incredible love and respect. They have great facilities (I asked) and are like royalty to the city of Charleston. I have only used one particular tour company, though, so I am unable to speak for others. Here is the tour company that I recommend. Visit the market – it was originally the place where slaves were auctioned and sold in Charleston (from all over the South, actually) and has now been transformed into an outdoor market where tourists can come and purchase Charleston-y souvenirs. 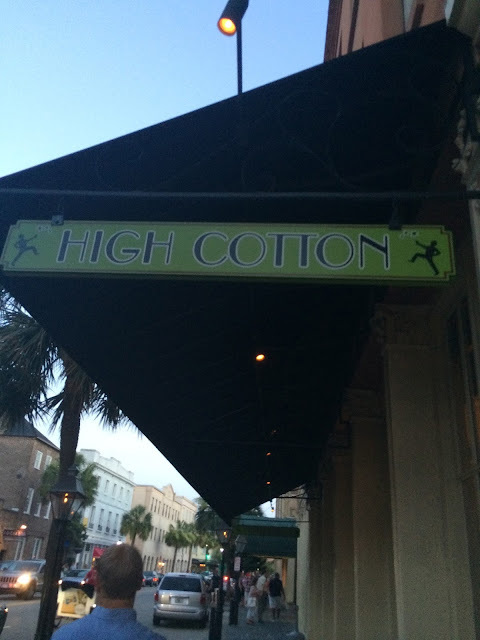 My favorite finds there: hand-weaved basket, painted Charleston artwork, and praline pecans. Also, there’s always a fresh lemonade stand, grab a cup and you will thank me later. Waterfront Park – do you know all of those cliché pictures people take in front of the pineapple fountain? Yeah, I’m guilty, too. It’s gorgeous, and so relaxing (minus the screaming kids who are ALWAYS playing in the fountains). I enjoy Waterfront Park the most at night. After you’re stuffed with crab or shrimp and grits, take a walk to the waterfront and sit on the swings with your man (or your gelato that you grabbed on the way). Plantation homes – who doesn’t love visiting grand homes (and pretending they live there)? 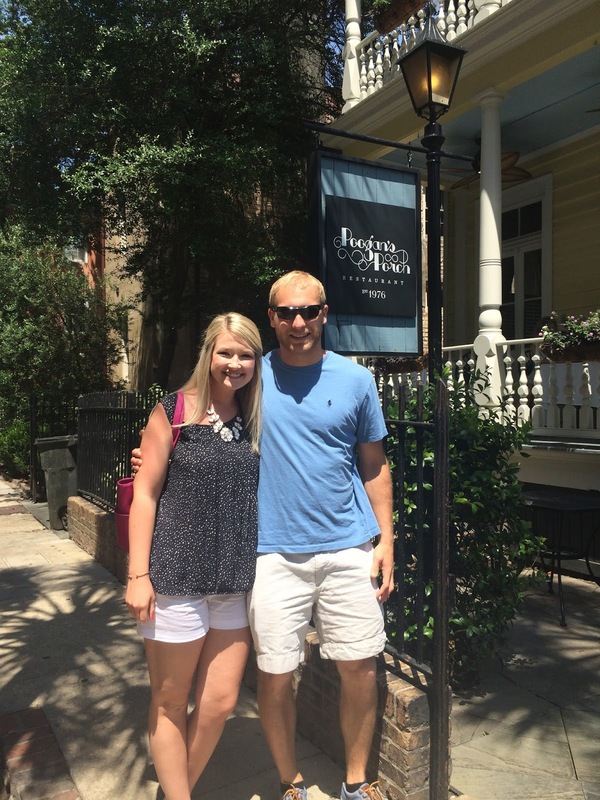 Charleston is notorious for their beautiful plantation homes and I highly suggest you visit one while you’re there. I have visited quite a few and I have found to have 2 favorites. Magnolia Plantation & Gardens – the gardens are absolutely breathtaking and this time of year is the perfect time to go. Not too hot to stroll and the flowers are still in bloom! Boone Hall Plantation – I may be biased because I am a Nicholas Sparks girl, but Boone Hall is my #1 because it was Allie’s parents’ summer home in The Notebook. It is also the spot where Blake Lively said her vows (let me hear you Gossip Girls). Take a ride on the “bus” tour (more like open air caravan), and hear the history of the grounds and all of the yummy things they still grow there. During the fall, they have a corn maze and pumpkin patch! 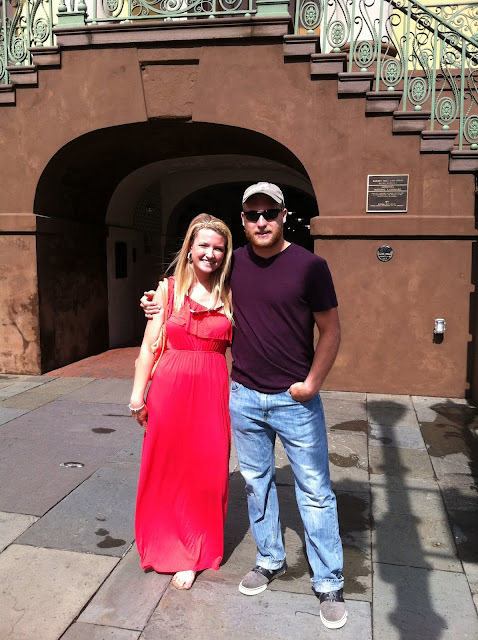 Haunted ghost tour – not only is Charleston gorgeous by day but it is haunted by night. 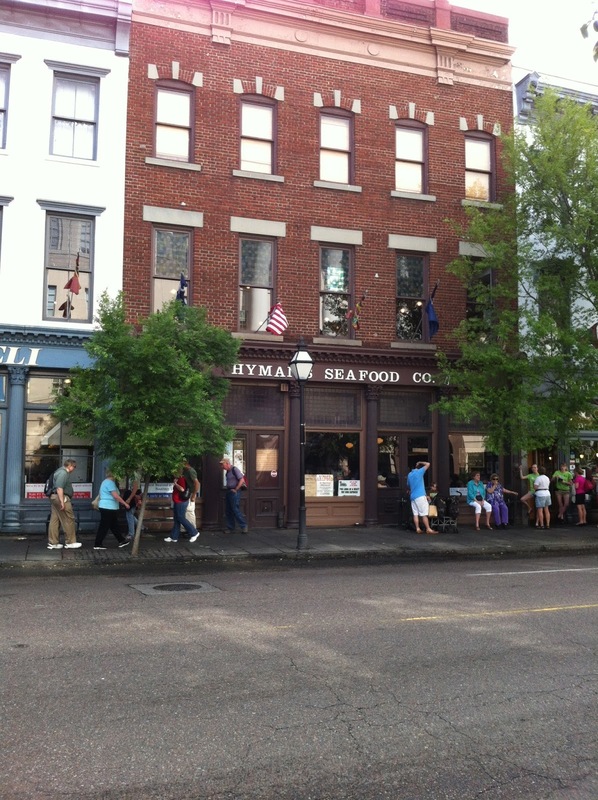 One of the America’s most haunted cities, these tours will not only teach you about the history of Charleston but give you an inside look on what, or who, still lurks around from years past (cue creepy music). I have been on probably, not even joking, 15 haunted tours in Charleston and the best company I have found is Bulldog Tours. Ladies, don’t wear your heels from dinner. Go back to the hotel and change into something comfortable because you will be walking for up to 90 minutes! Most importantly: Where to dine?